Winter gardens in the South are much like their Northern neighbors’ gardens. The leaves have fallen from the deciduous trees and shrubs and the perennial beds have died down. 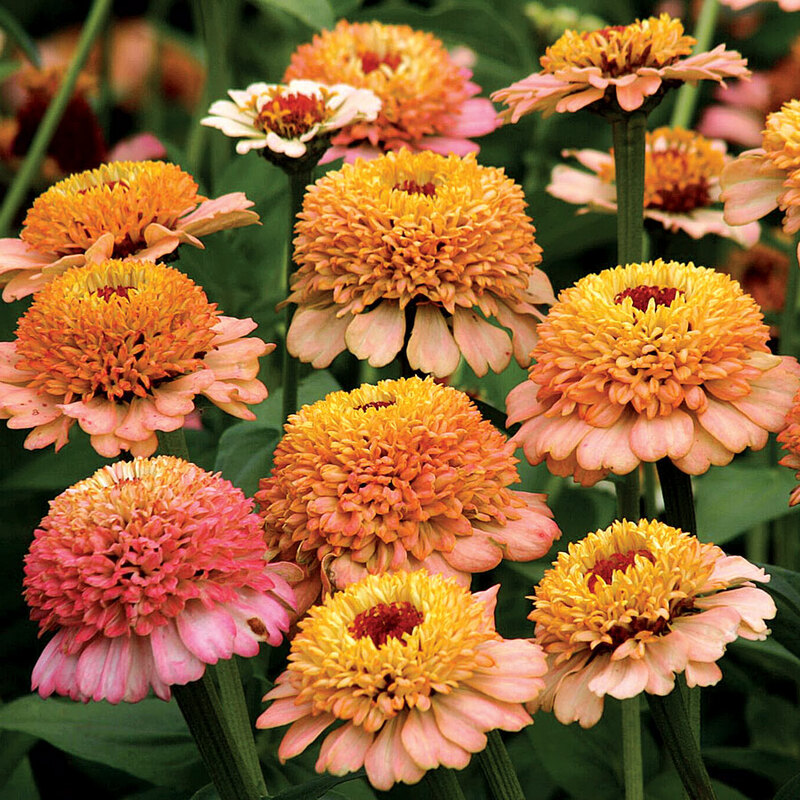 Winter does bring on rewards that gardens far north can seldom enjoy – winter flowers. The year-round deep green, polished, leathery leaves and spectacular winter blossoms have made Camellia japonica a beloved member of southern gardens since first arriving from Europe during the 1800’s. Europe had discovered these marvelous plants much earlier, bringing them from the Orient to grow in their prestigious estates’ glass houses. The very first camellias, in all probability, arrived in this country by way of Philadelphia, where they grew as greenhouse plants. Middleton Place, Charleston, claims the honor of being the first to use Japanese camellias on a plantation in South Carolina, followed closely by Magnolia Gardens, Charleston. There are a couple of versions of how the camellias arrived in South Carolina. Although camellias first arrived from Europe in northern states, nurseries were established in South Carolina to grow them for the northern market. Plantation owners most likely were smitten with the plants and their winter blossoms when they saw them growing in these nurseries. Another possibility is that seeds of the japonicas and sasanquas were mistakenly planted as Camellia sinensis, the tea plant. However their arrival, and since they proved hardy in most of the state, camellias have blossomed most everywhere southern, establishing themselves as a symbol of the south. Propagation has made it possible for many beloved shrubs to pass down through generations. 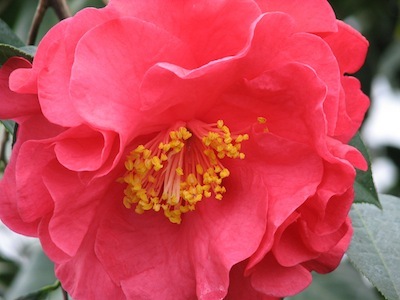 Richard Mims has been a camellia expert for over fifty years. He is an ACS accredited Camellia Flower Show judge; Past President of the Mid-Carolina Camellia Society; Editor of the Atlantic Coast Camellia Society Journal; Director– at–large, State Director, and Chairman of the Publication Committee for the American Camellia Society; and winner many times over of camellia flower shows. The flowers captivate Richard Mims, a Lugoff grower, exhibitor, and judge of camellias. 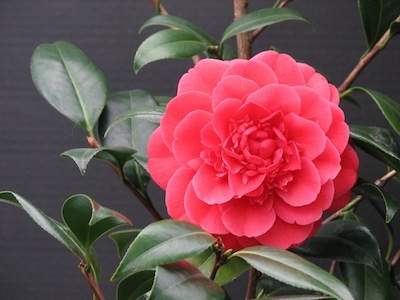 “The major things a prospective grower should know are that camellias are a ‘heritage’ plant,” he said. “Many plants that grandparents like me tended are now trees.” Note: You can shape overgrown camellias into trees by removing the bottom branches.